The settlor can revoke a revocable trust at any time and for any reason. By contrast, the legal grounds for revoking an irrevocable trust are limited. Under Florida law, a trust is automatically treated as revocable unless it is created by the terms of a will, or unless the trust deed that established the terms of the trust specifically states that it is irrevocable. The settlor may amend a revocable living trust unless the terms of the trust deed specifically forbid it. If the trust deed specifies a method for amending the trust, the settlor must either use that method or revoke the trust and create a new trust containing the amended terms. If the trust deed does not specify a method for amending the trust, the settlor may amend the trust by any method "manifesting clear and convincing evidence of the settlor’s intent," such as by sending an amendment letter to the trustee or appending an amendment statement to the trust deed. 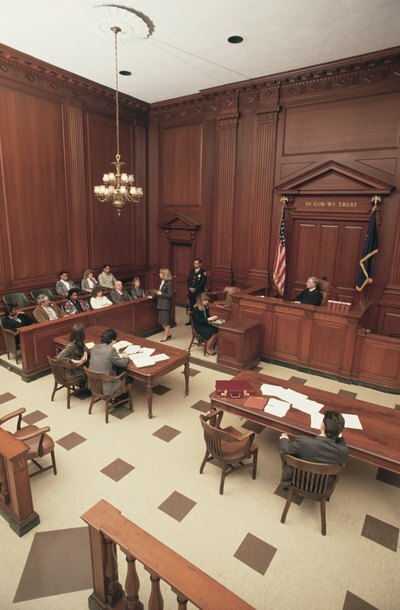 There are two main ways to amend an irrevocable living trust: judicial and non-judicial. A court may issue an order amending an irrevocable living trust based on certain legal grounds such as a term in the trust deed that does not reflect the settlor's true intentions, or the occurrence of circumstances not foreseen by the settlor. If the trust deed sets out a method for amending the trust, such as the consent of a majority of the beneficiaries, that method may be used even over the settlor's objections. A testamentary trust is created by the terms of a will. Since the trust isn't created until the settlor dies, a testamentary trust is irrevocable by definition. The settlor can modify his will at any time before he dies; however, this isn't considered a modification of the trust because the trust hasn't been created yet. After the settlor dies, the trustee and the "qualified" beneficiaries may unanimously agree to amend a testamentary trust. The term "qualified beneficiary" excludes certain types of contingent beneficiaries, such as beneficiaries who have not been born yet -- "Helen's first-born child", for example, if Helen is childless when the settlor dies -- so that their failure to consent will not stop the living beneficiaries from amending the trust. The definition of "qualified beneficiary" can be found in the definitions section of the Florida Trust Code.